Jay has over 14 years of experience in Banking and Financial Services Industry. In his stint with Infosys, he has worked for global banking majors such as Deutsche Bank, RBS, UBS and Citizens Bank. 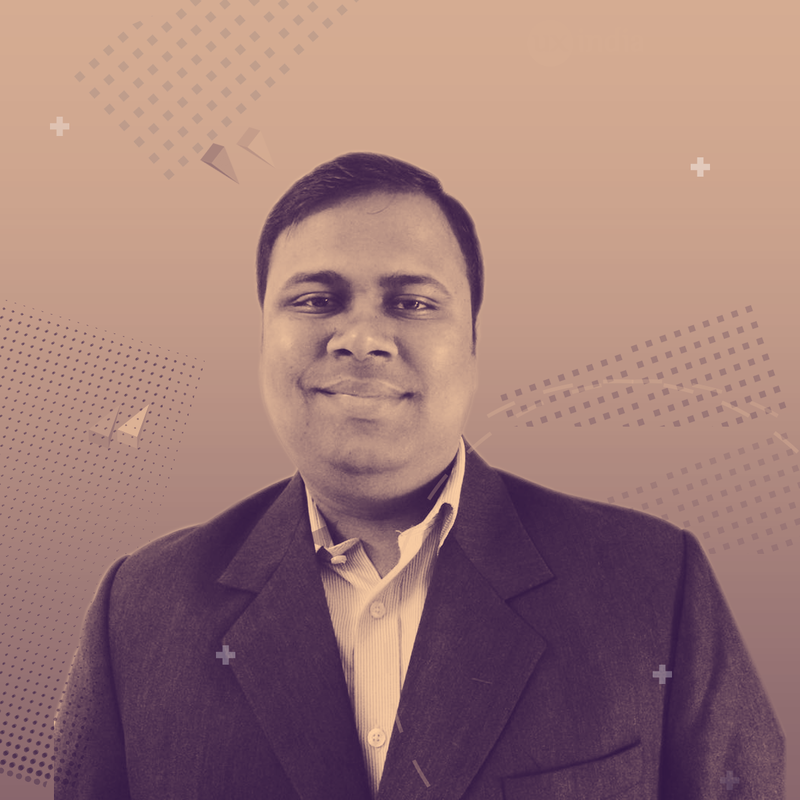 He is currently the Co-Founder & CTO, Curl Analytics and previously Head of Emerging Trends & Technologies in Innovation Department of Societe Generale. As a part of his responsibilities, he runs the CoE for Blockchain, IoT, Augmented & Virtual Reality and develops a host of use cases in these domains for various businesses within Societe Generale. Jay is the Founder of an Internal Startup within SG GSC, called “aṛchiṣ” which focuses on Blockchain use cases. He also leads the “Easy Trading Connect” initiative, that is a disrupting a multi-trillion dollar industry using a small team of technologists adopting Blockchain. Jay is the Founding Vice President of “India Blockchain Forum” that advises Government of Andhra Pradesh & Government of India (Ministry of Electronics & Information Technology) on various Blockchain initiatives.